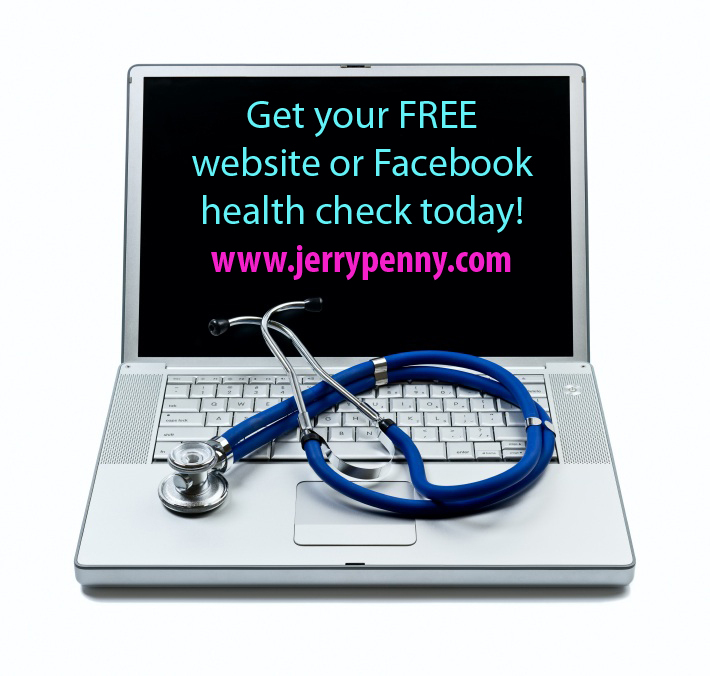 Jerry Penny’s Small Business Services are now offering a FREE website/Facebook health check. 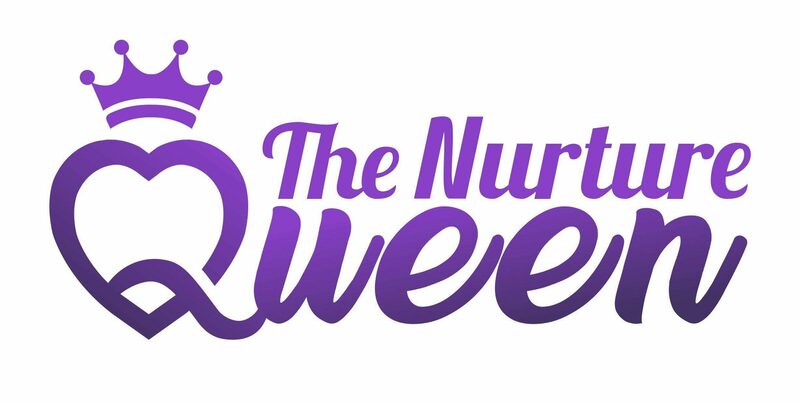 Visit the ABOUT page to request yours today. Next postSocial media and sales, who is leading the pack?